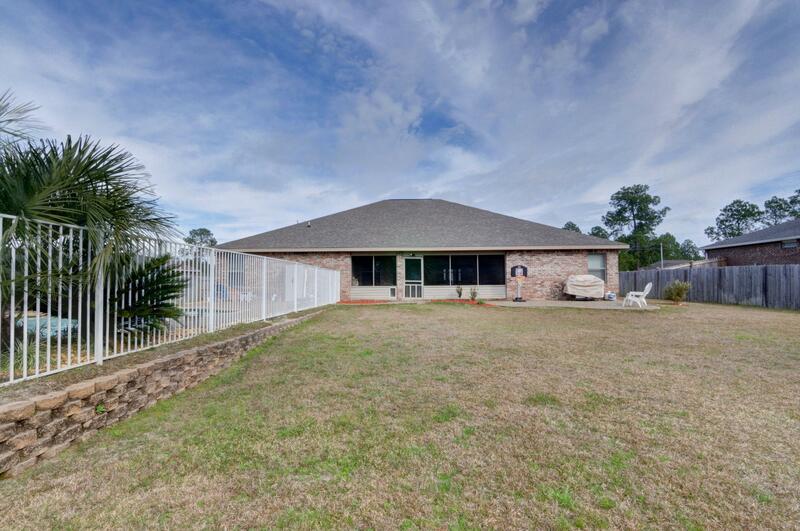 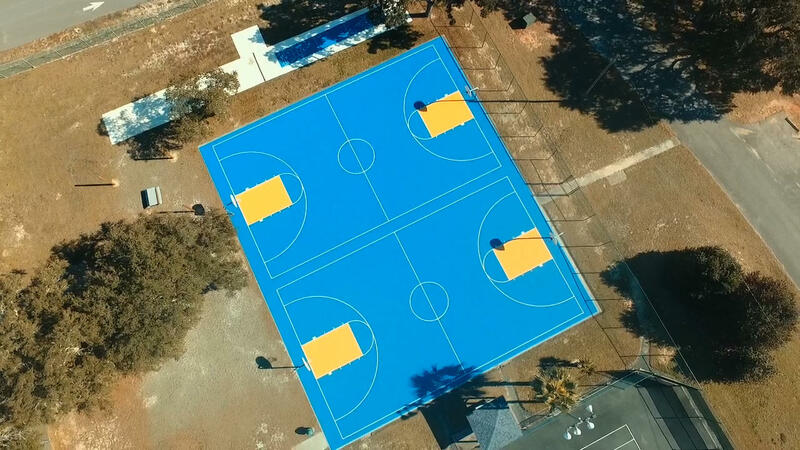 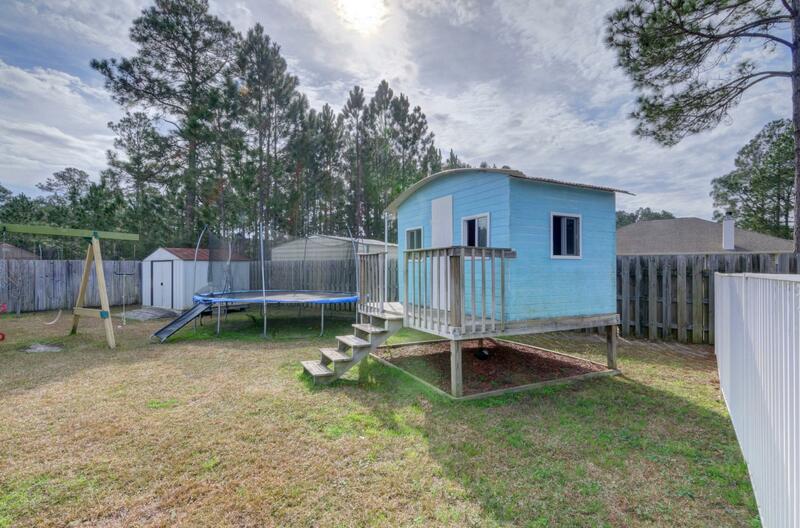 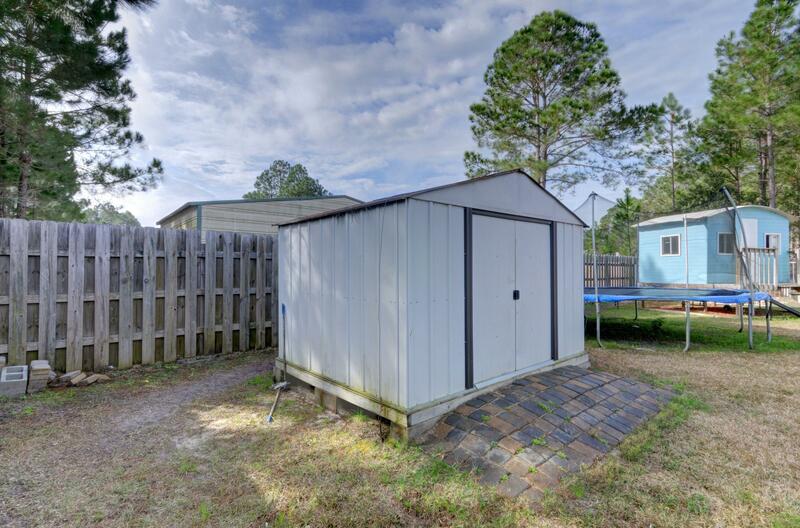 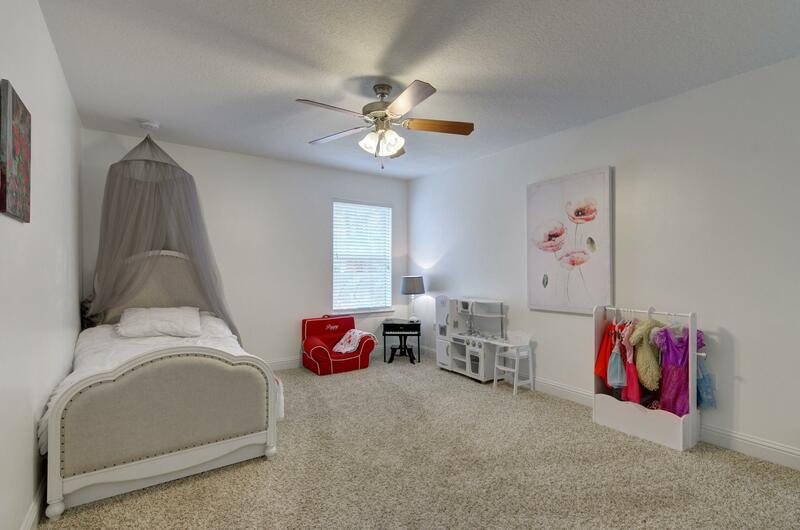 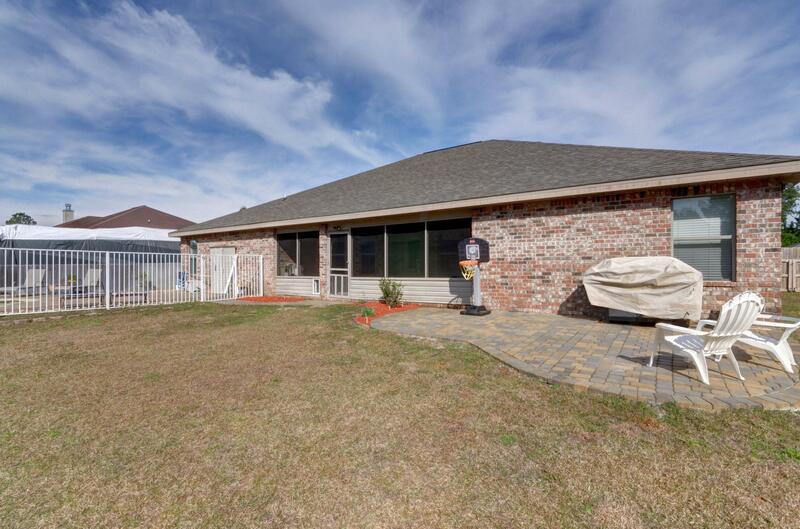 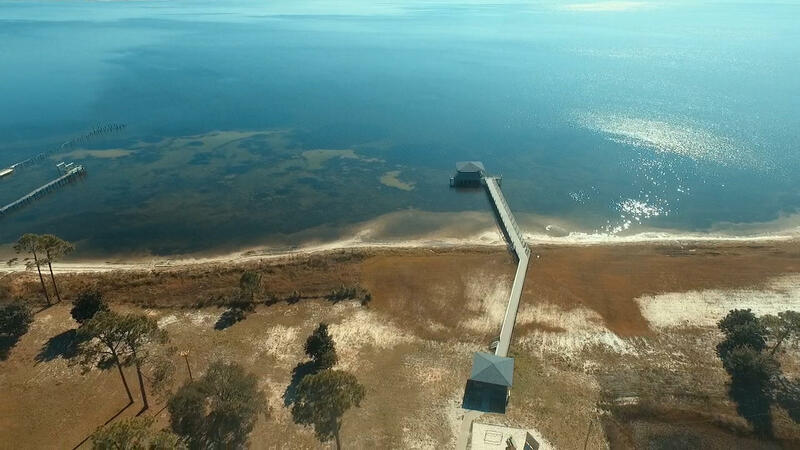 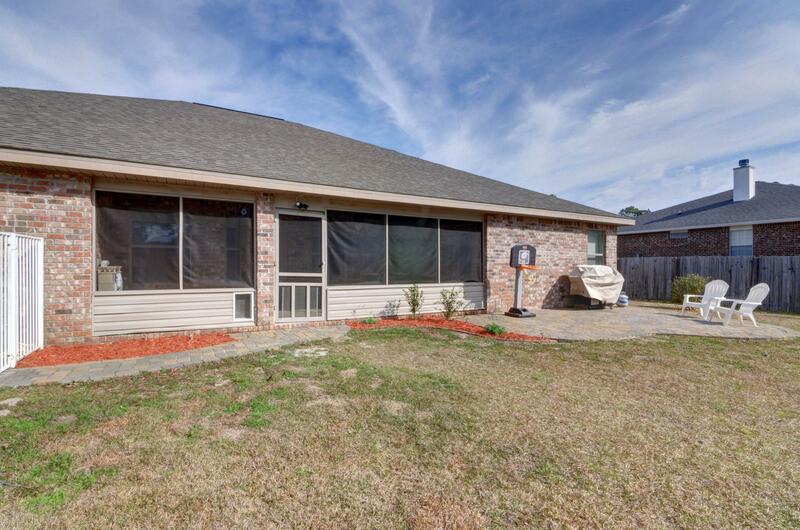 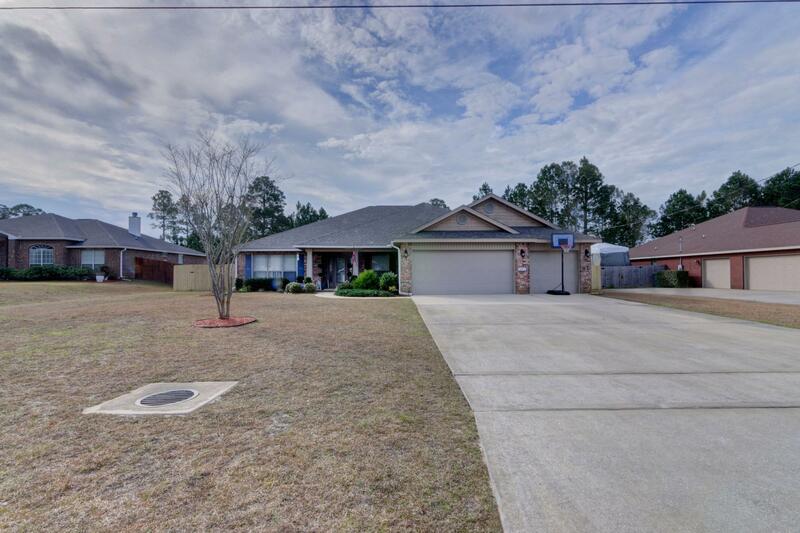 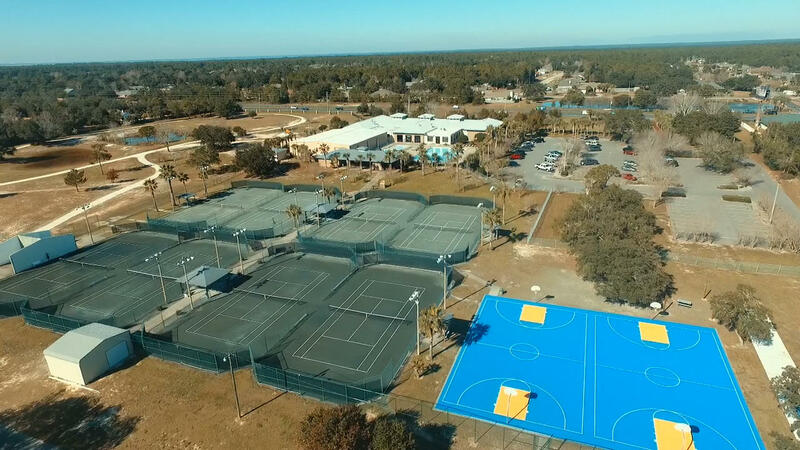 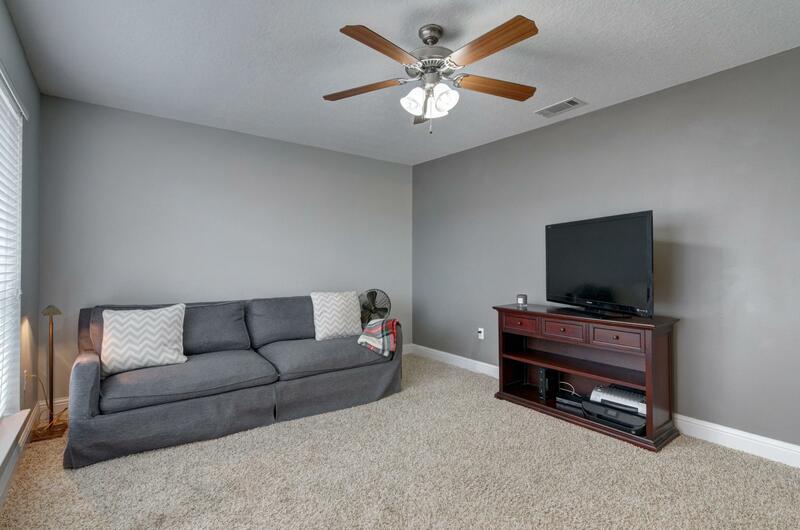 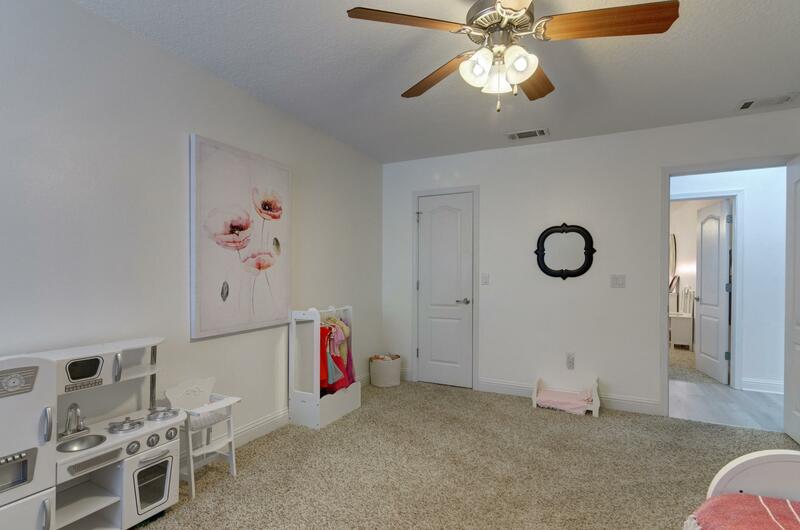 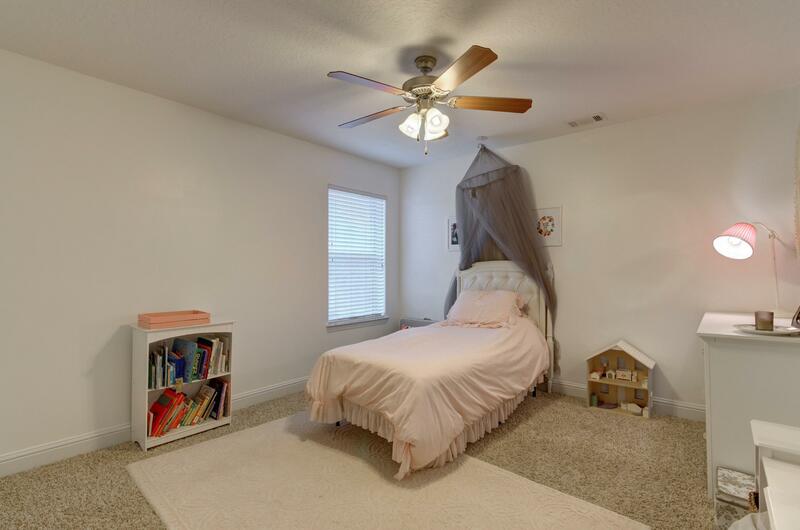 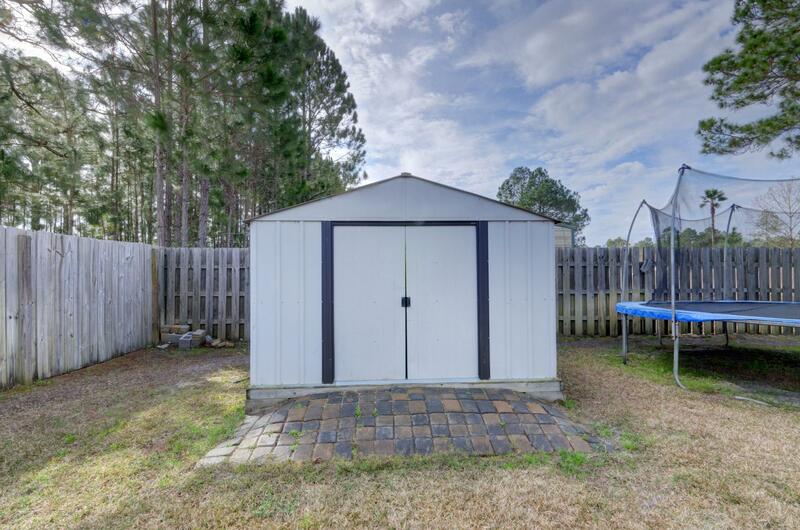 7449 Treasure Street, Navarre, MLS# 815822: ERA American Real Estate Northwest Florida Real Estate Agent Property For Sale, Schedule a Showing, Call Brandon Jordan of ERA American Real Estate Today! 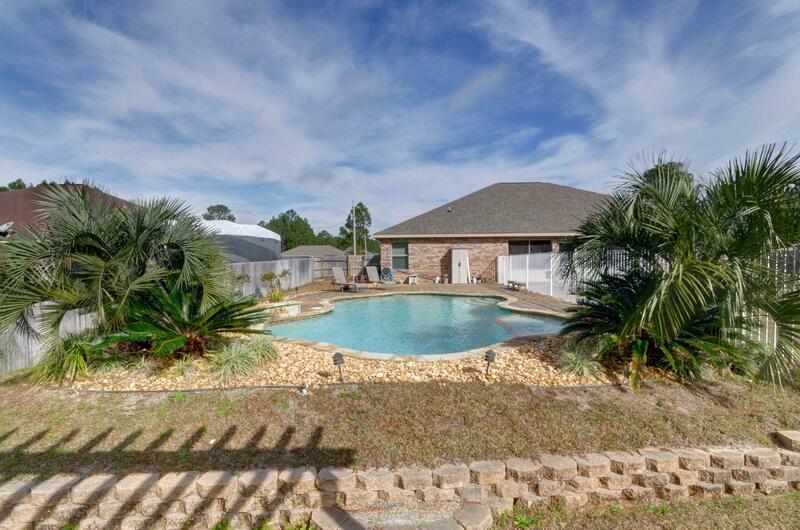 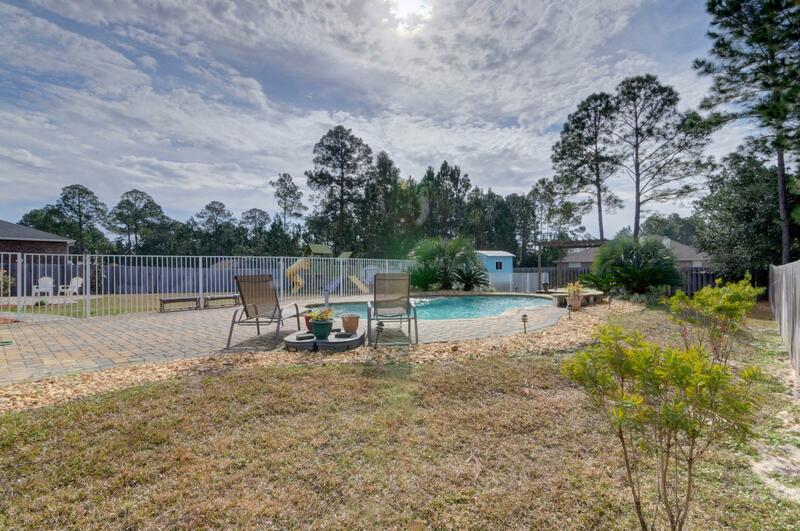 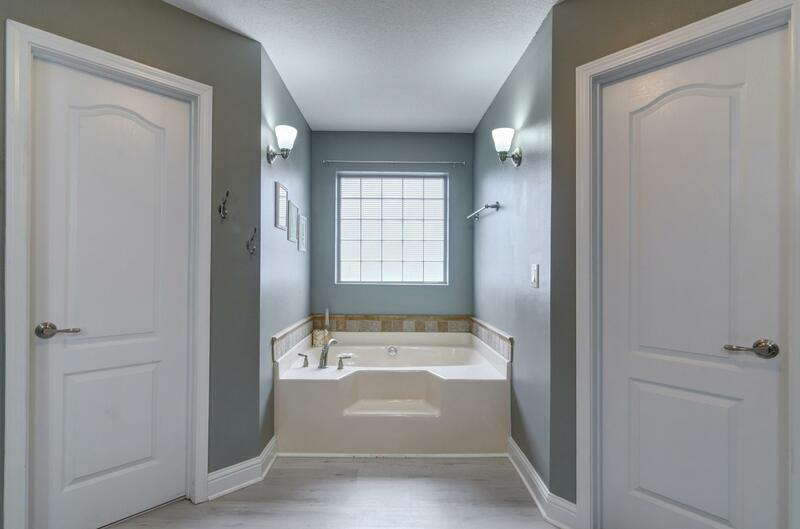 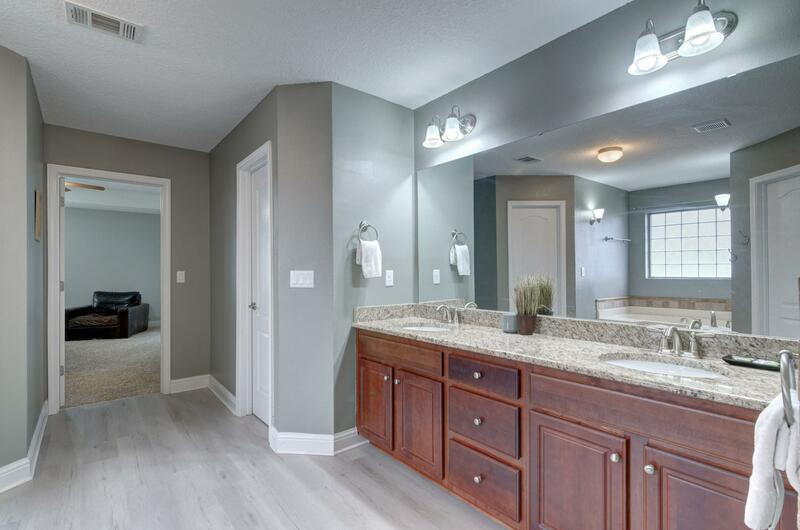 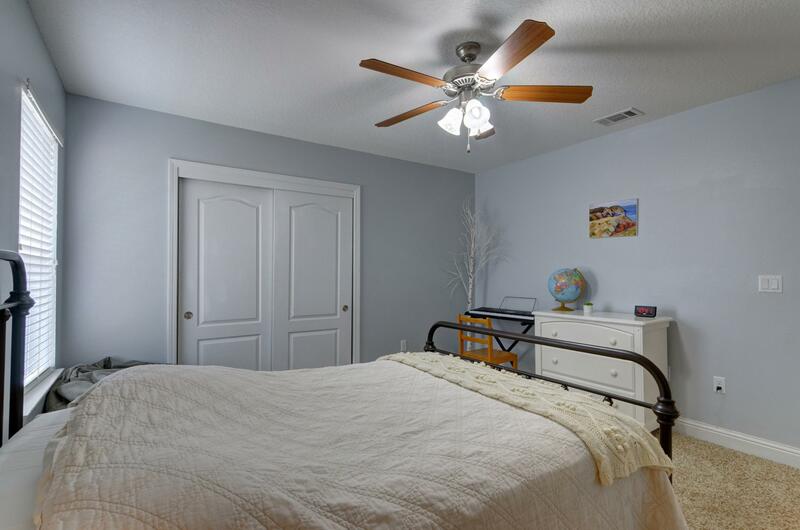 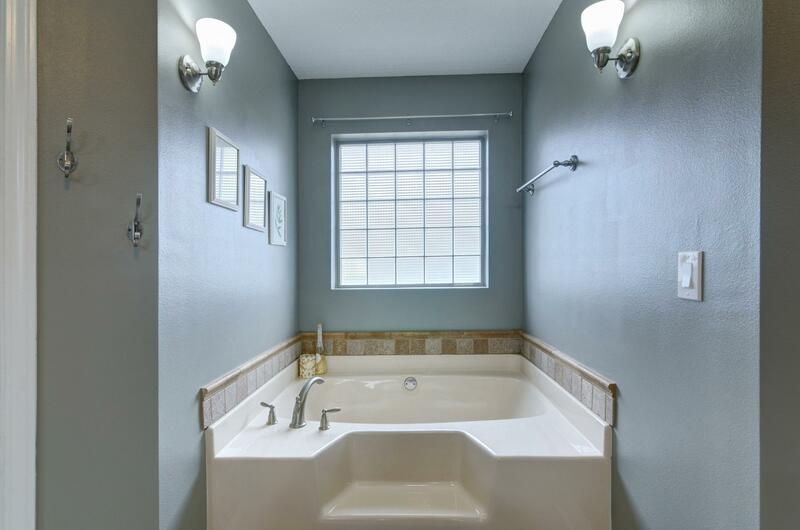 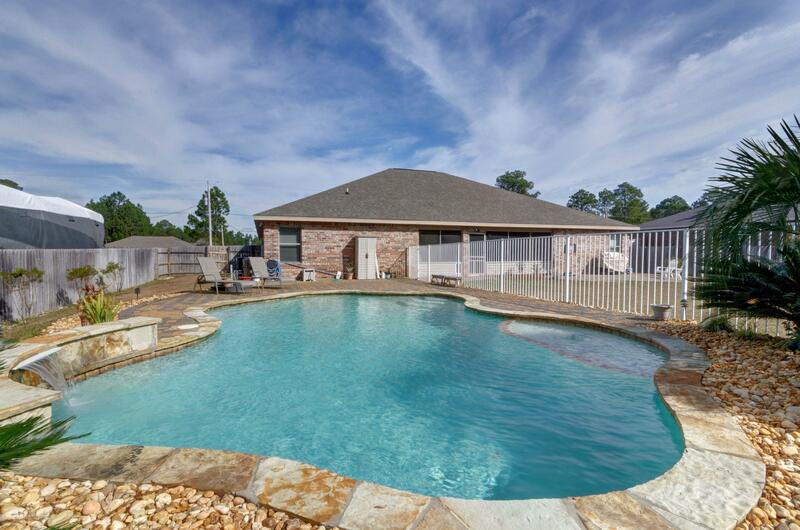 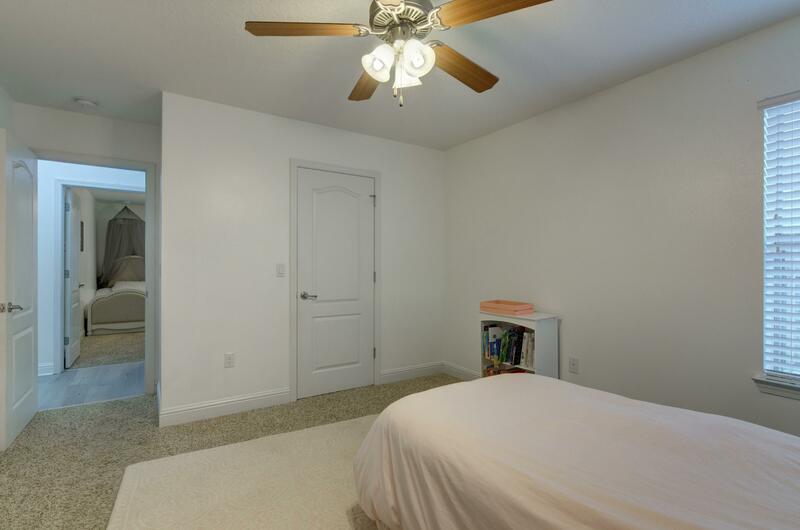 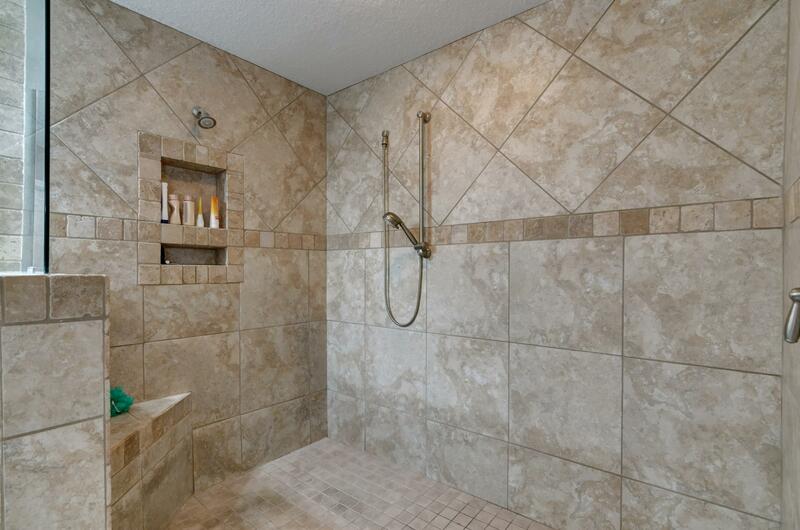 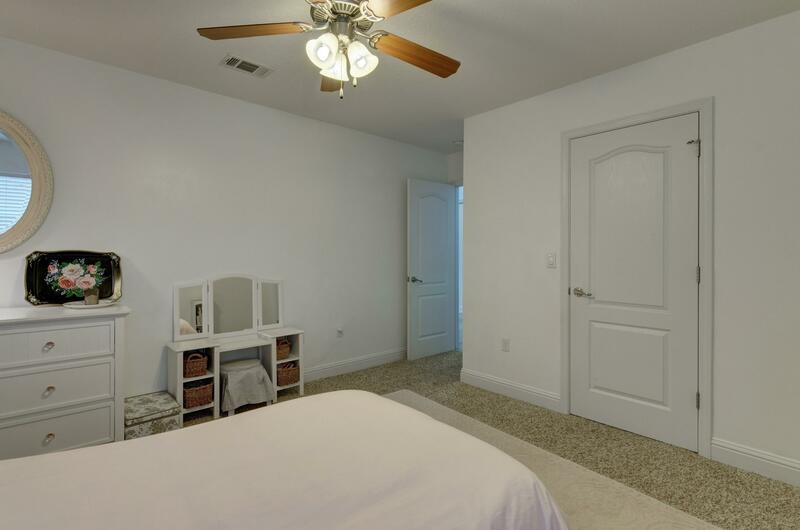 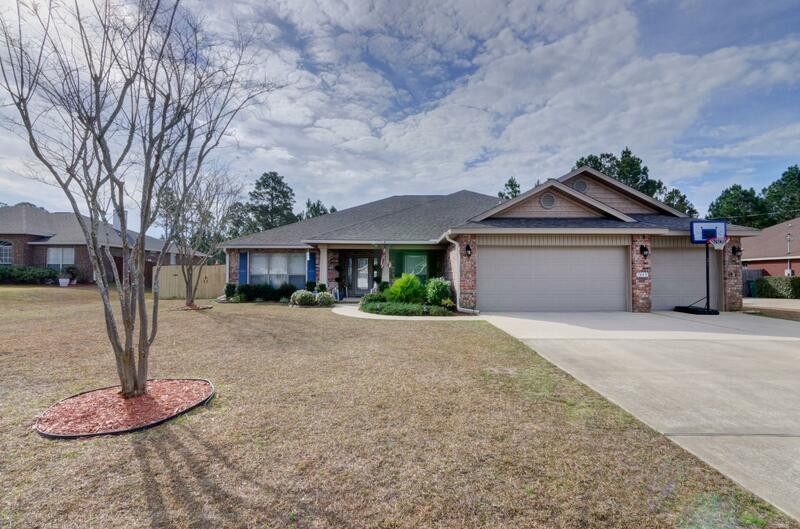 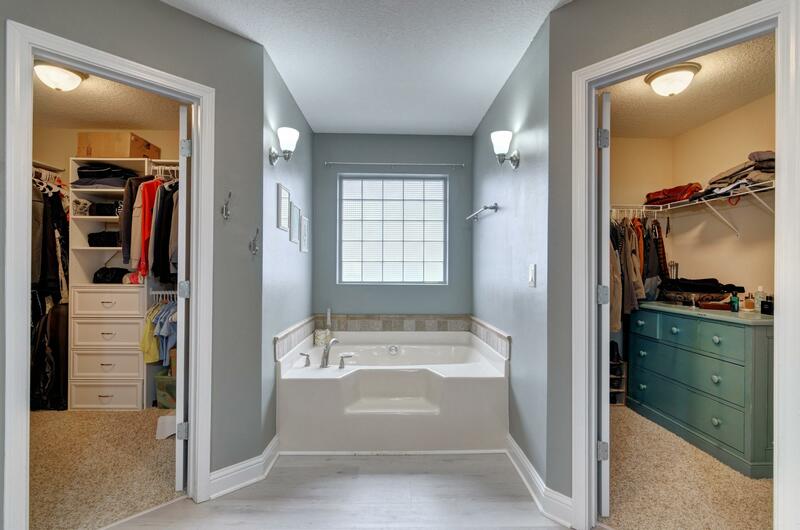 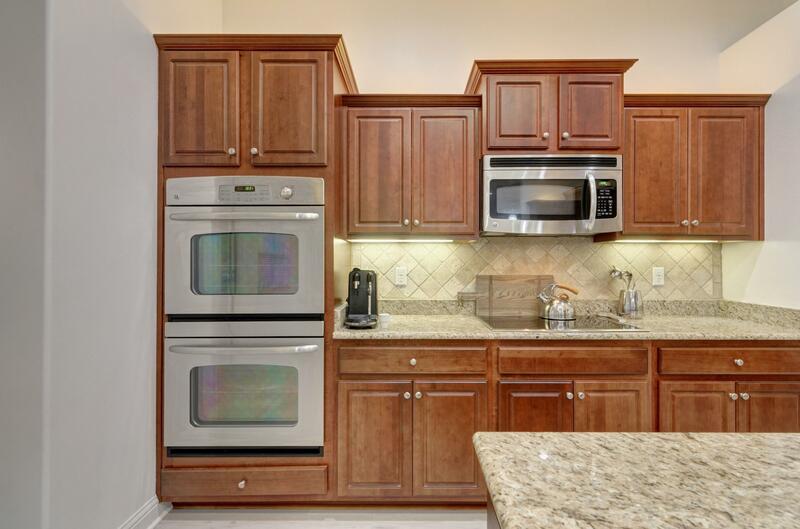 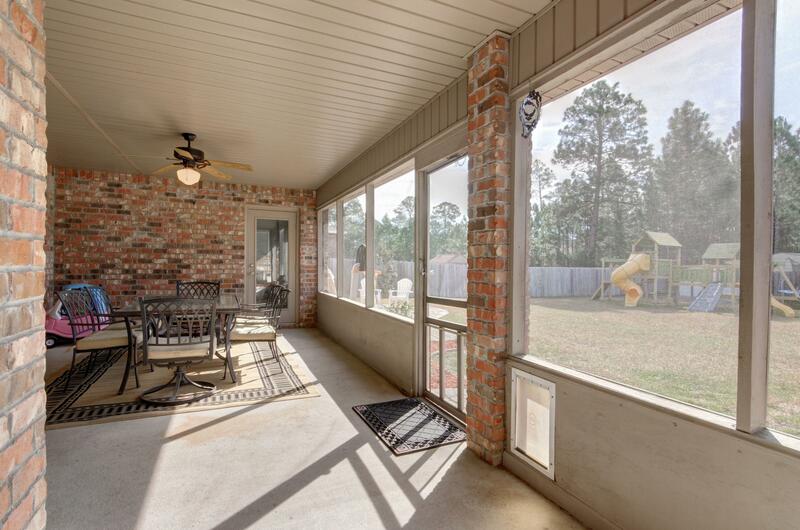 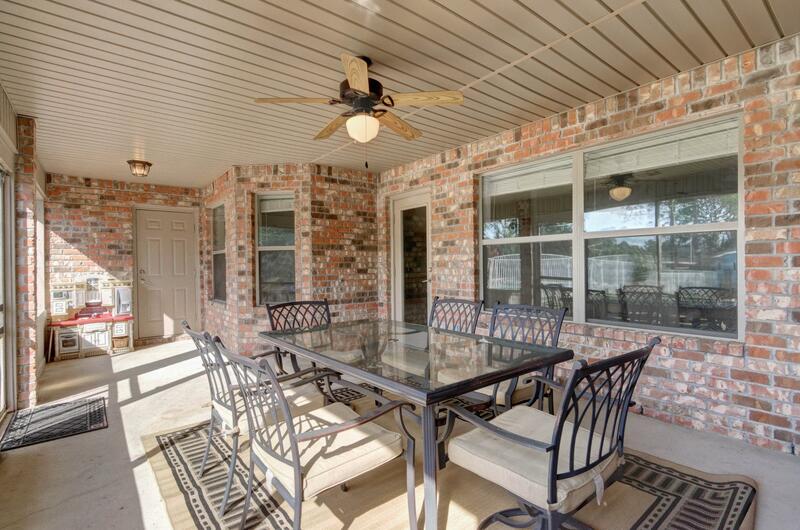 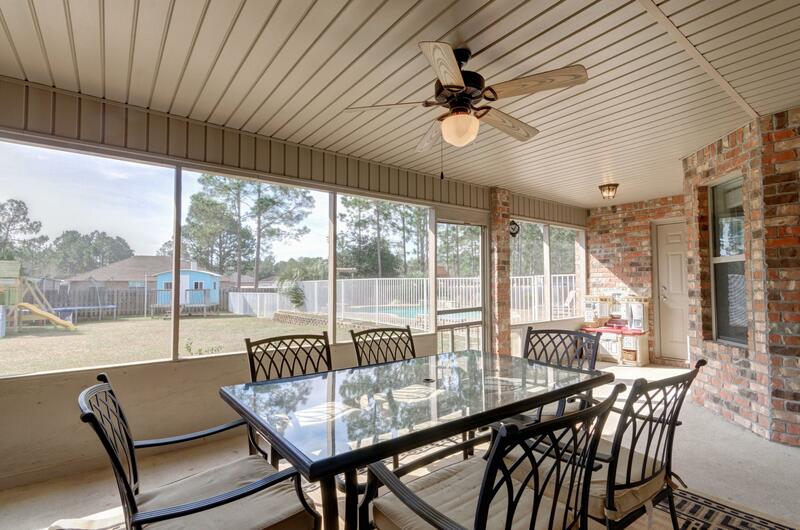 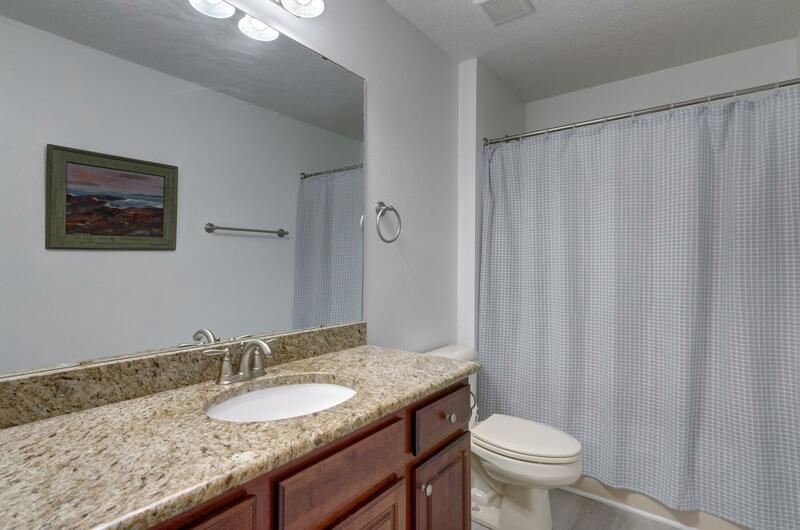 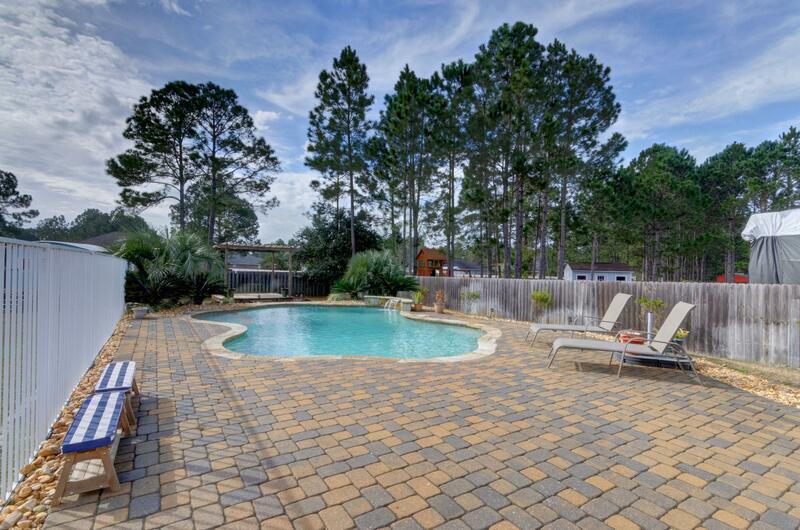 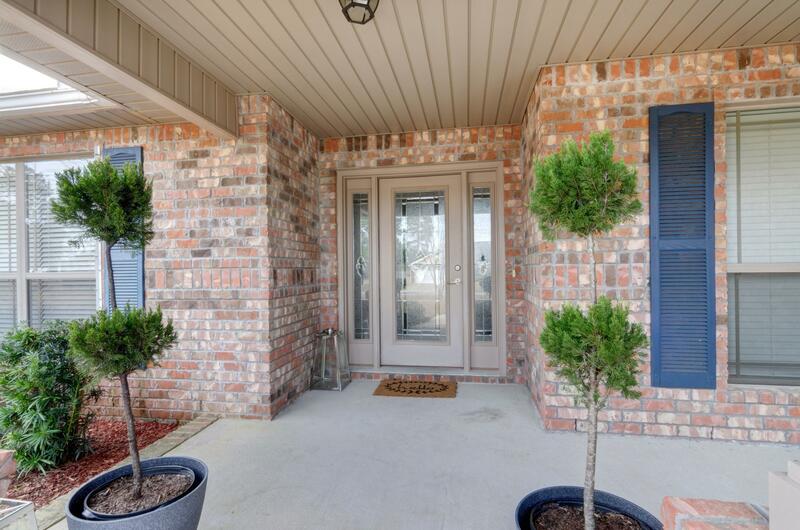 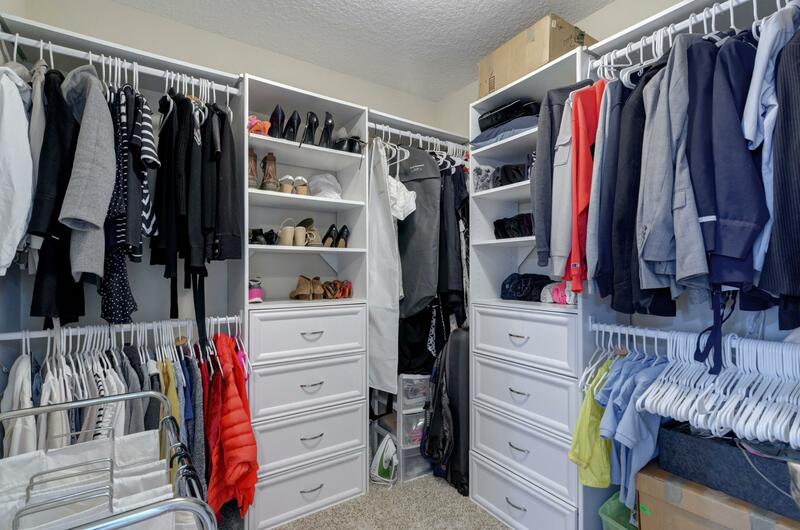 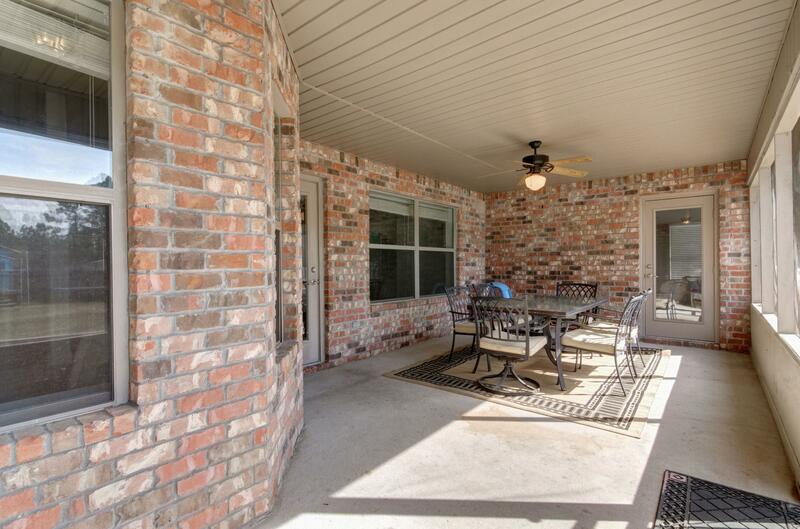 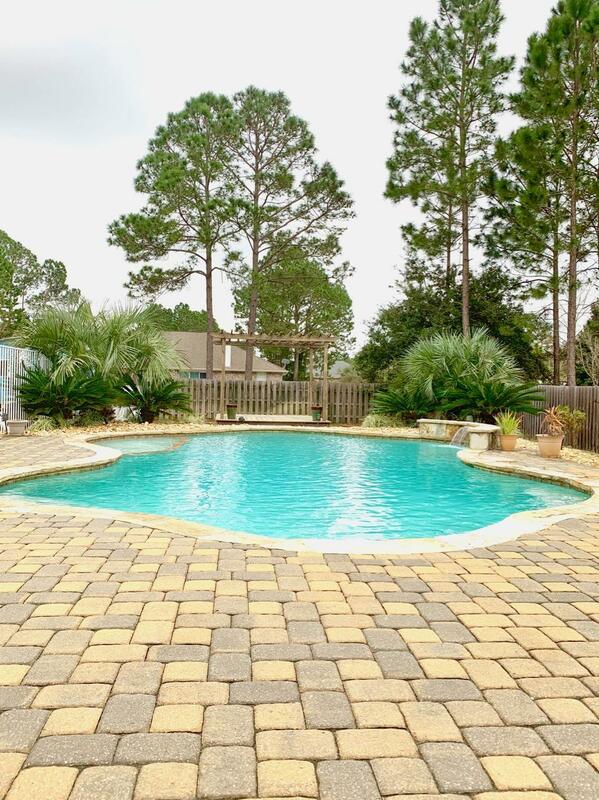 Welcome Home to your simply Gorgeous, LIKE NEW ~ 4 bedroom/3 full bathroom POOL home ~3032 sq. 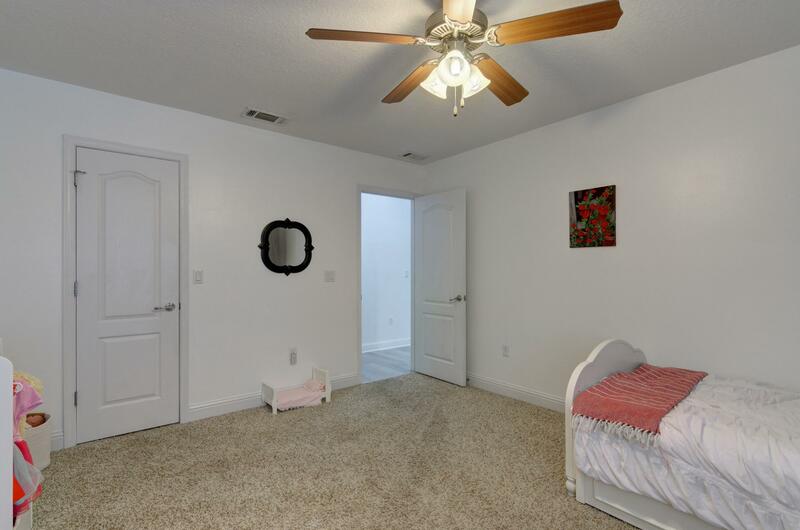 ft. of true family living space. 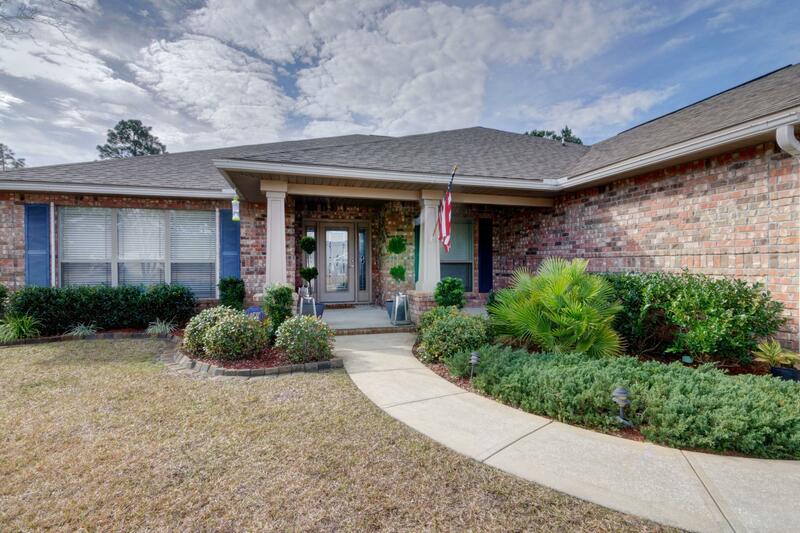 Welcomed by pleasing curb appeal, with manicured yard and landscaping ~huge driveway, 3 car garage/ long undercover Craftsman Style front porch sets the stage for this home~exquisite inside and out. 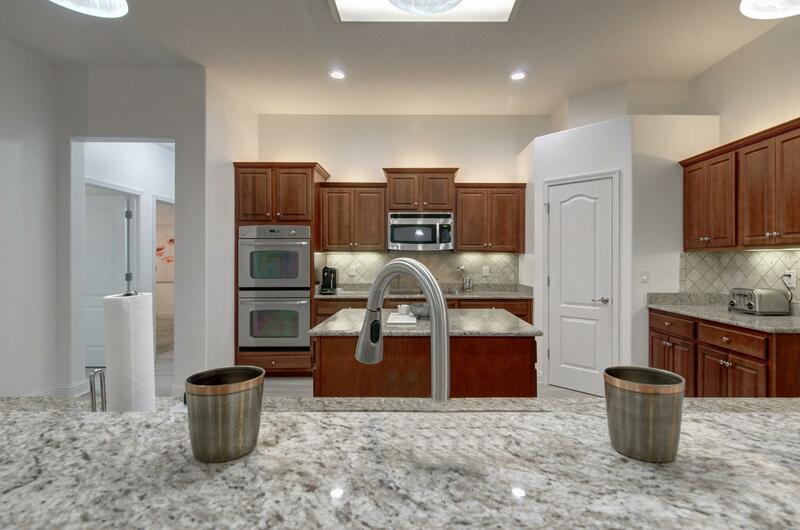 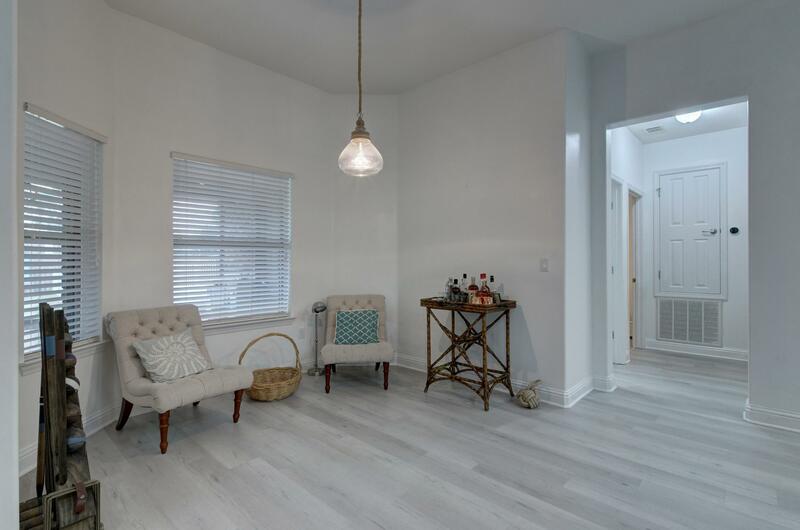 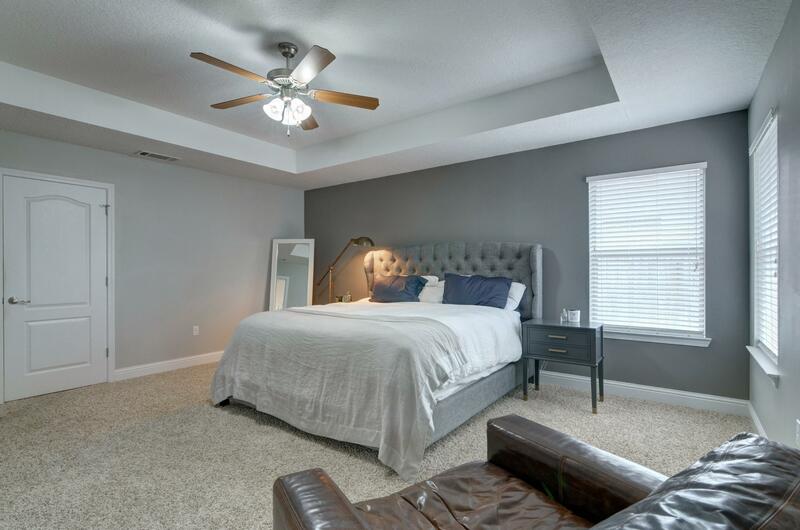 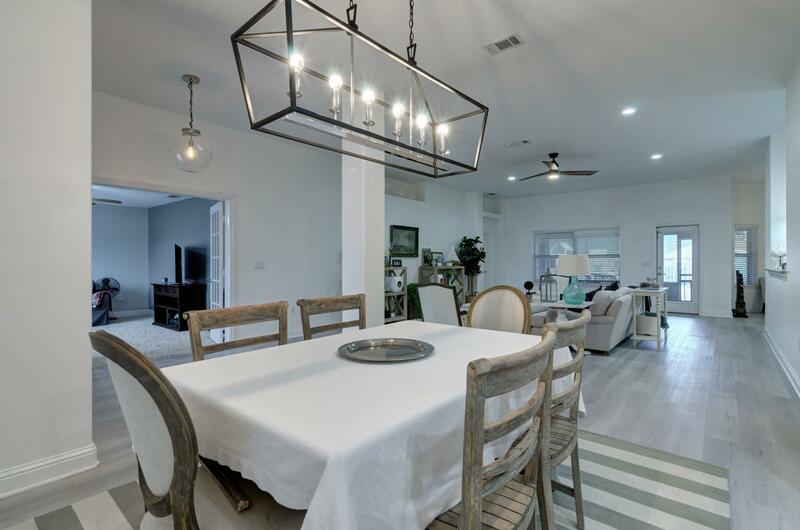 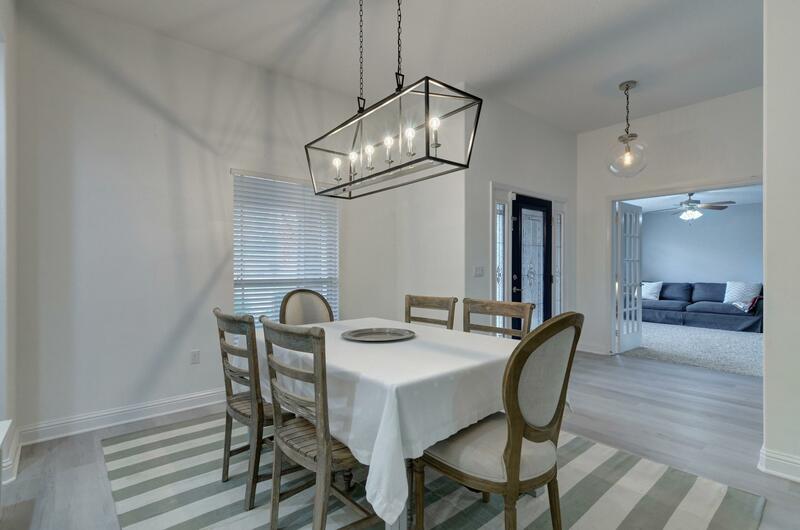 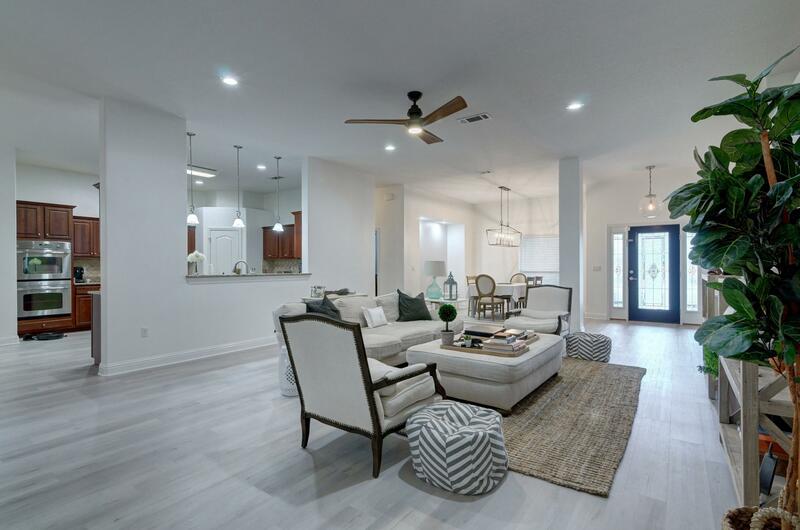 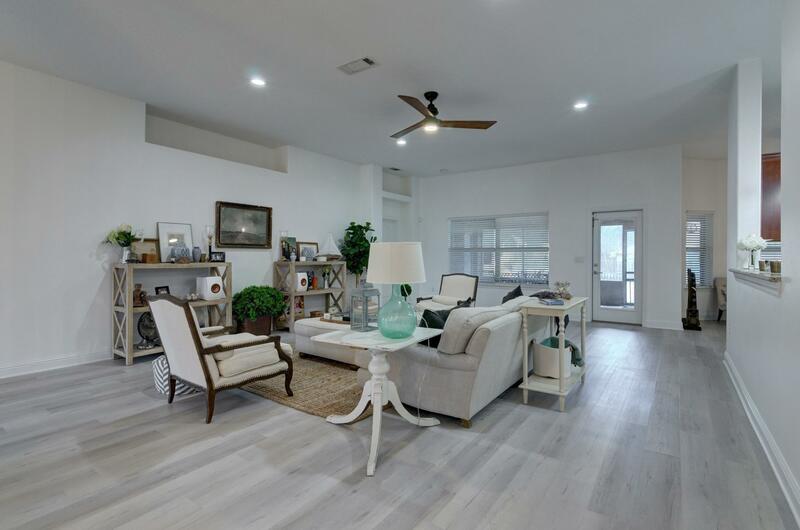 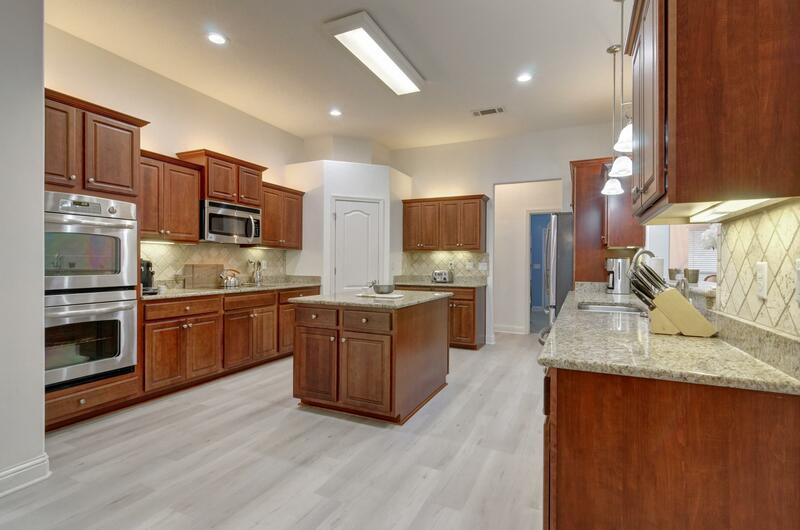 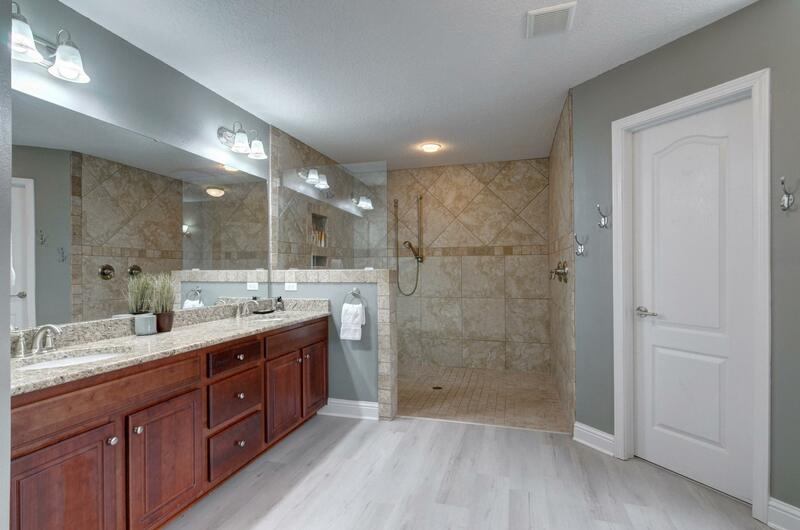 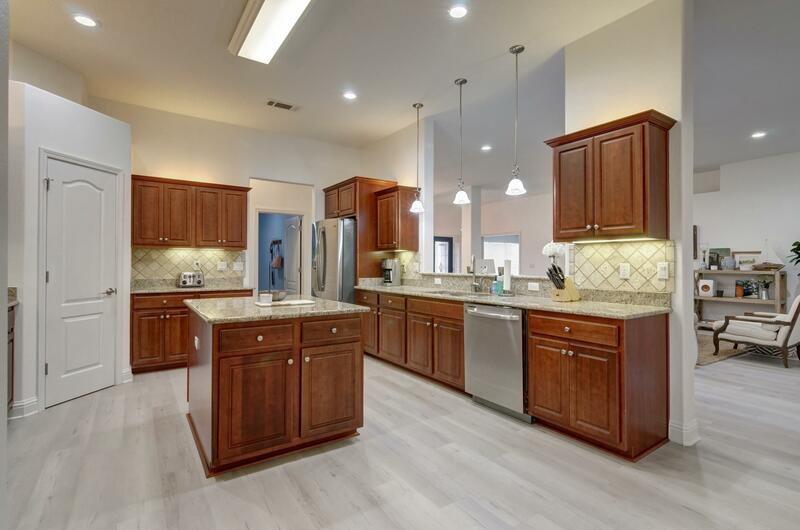 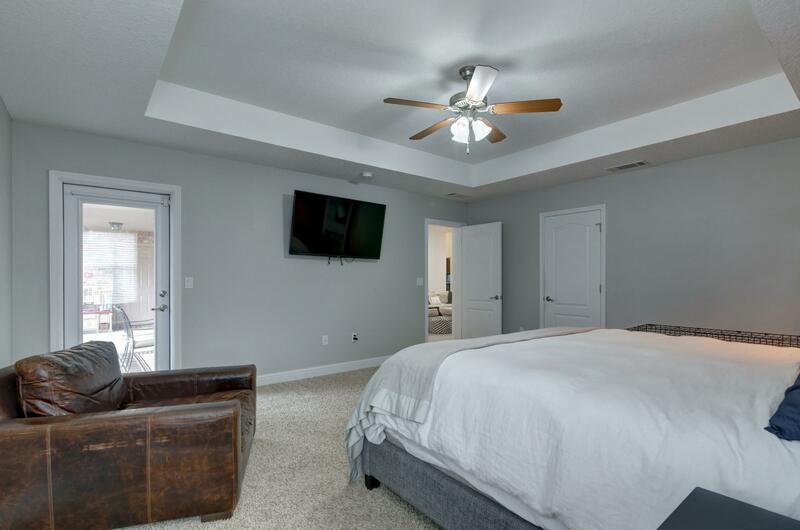 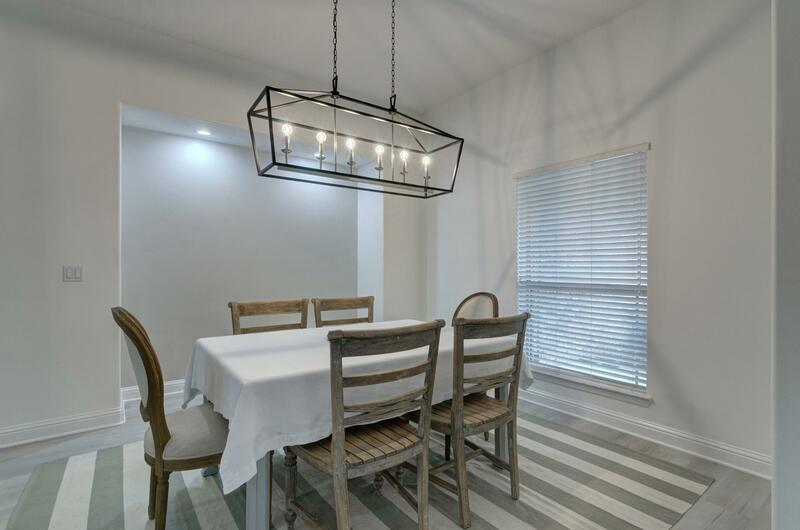 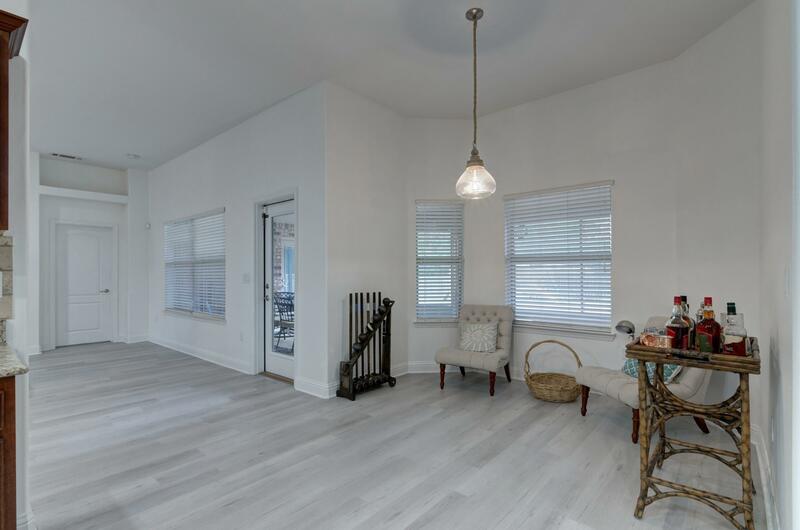 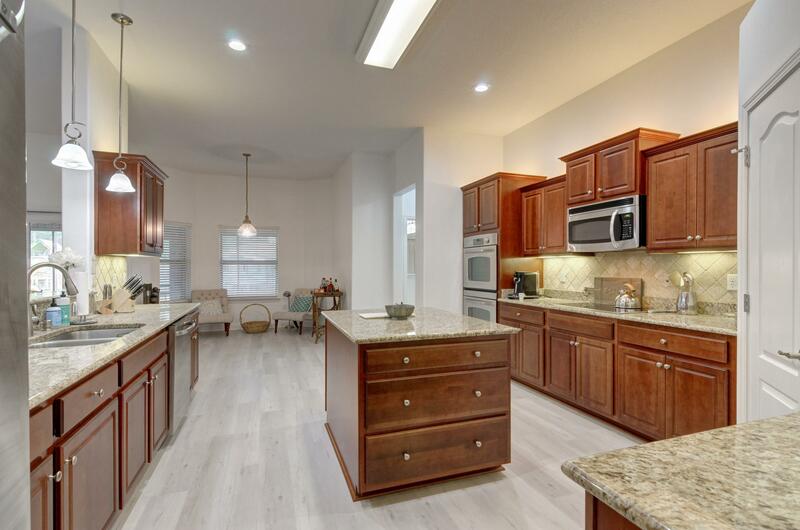 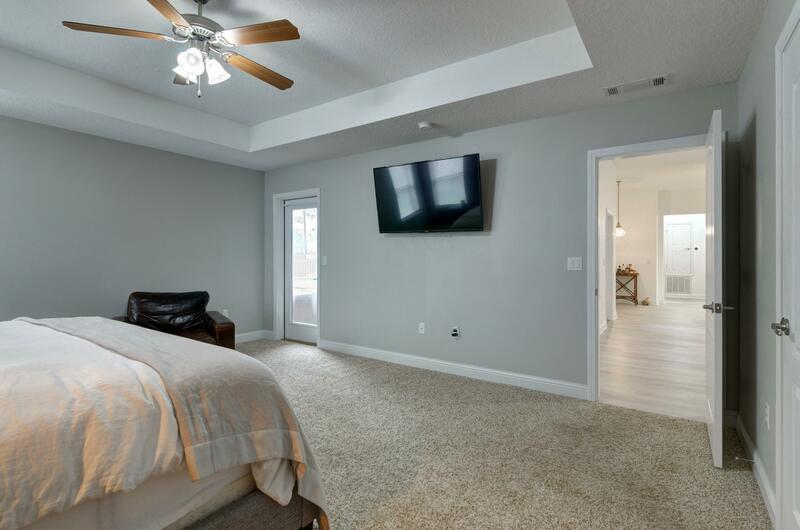 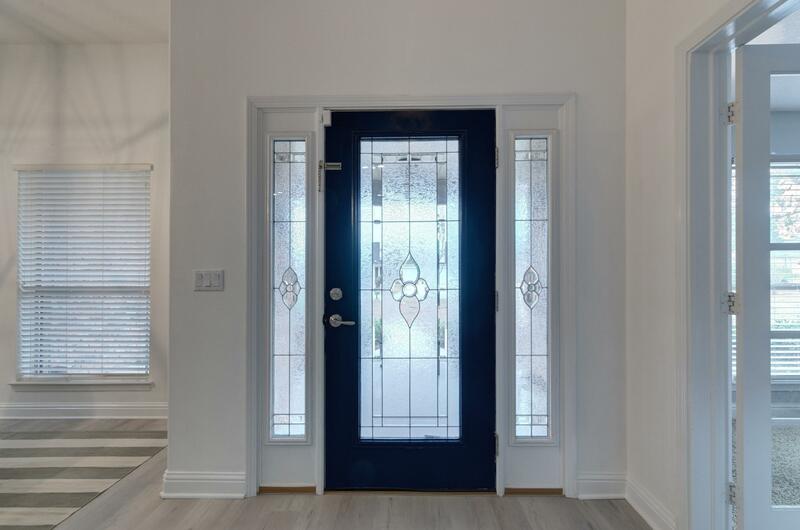 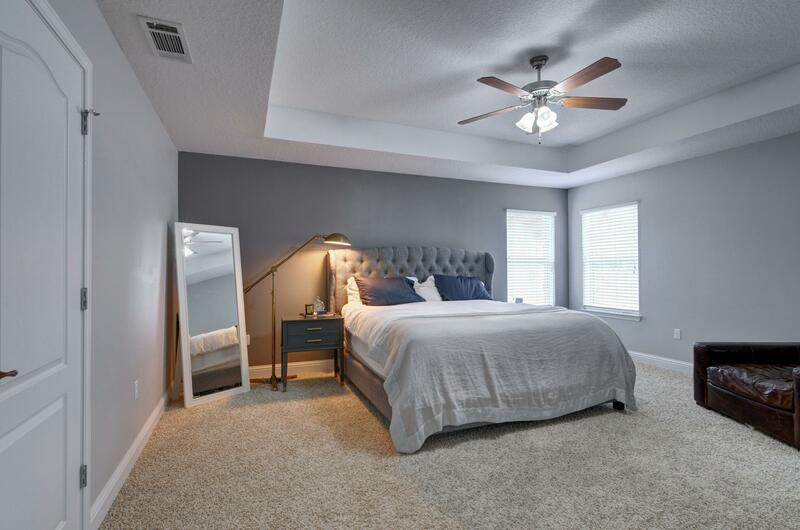 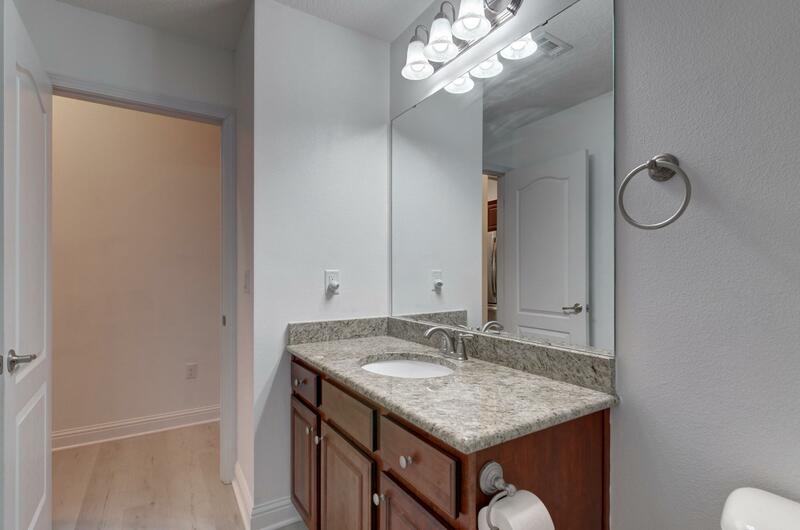 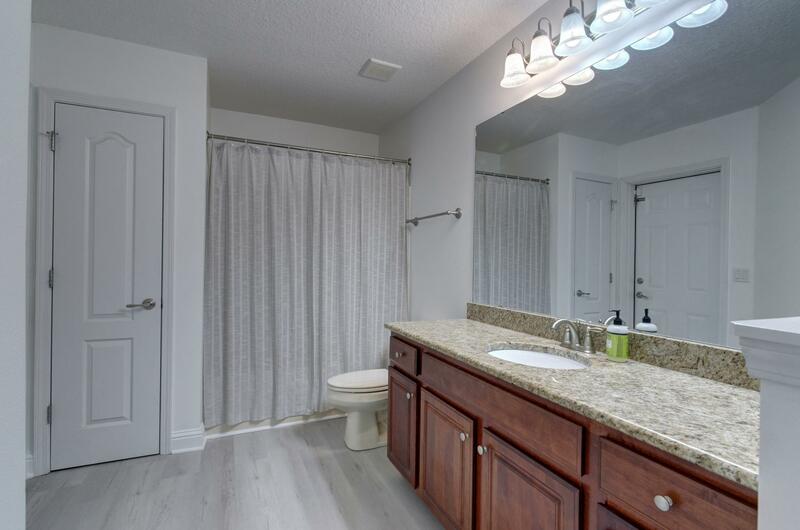 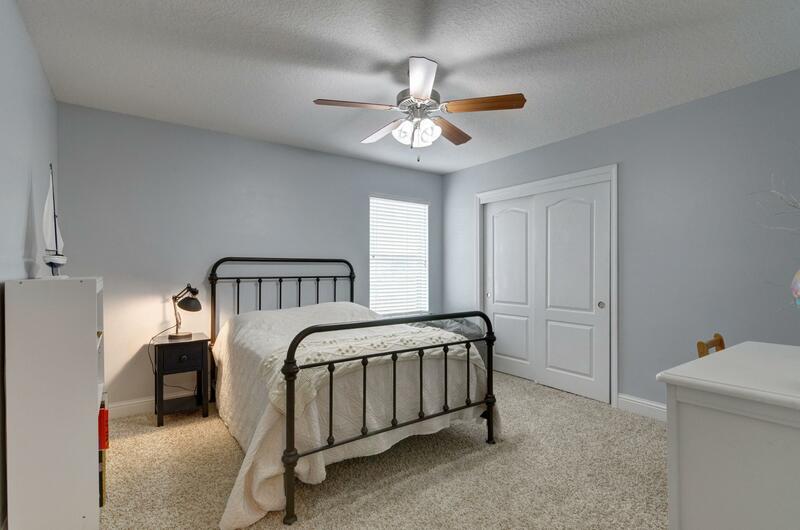 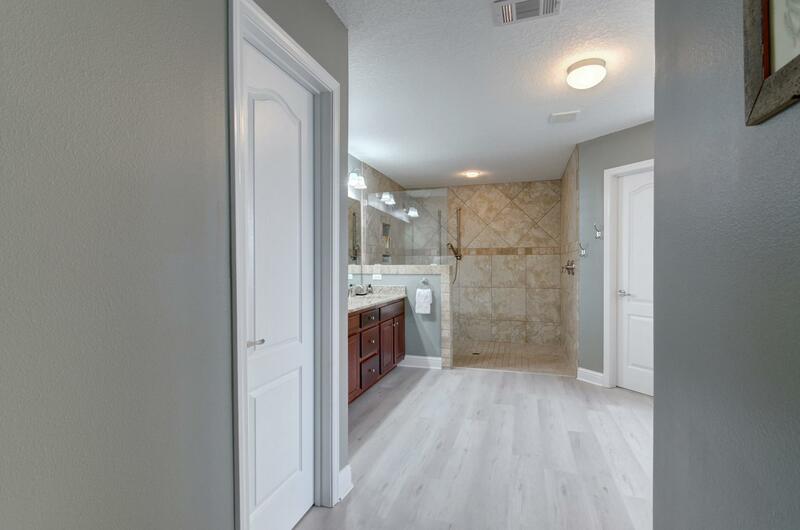 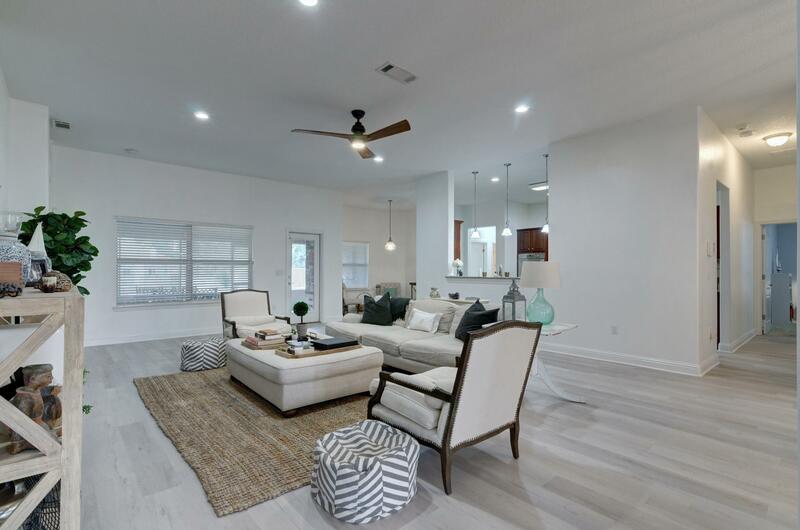 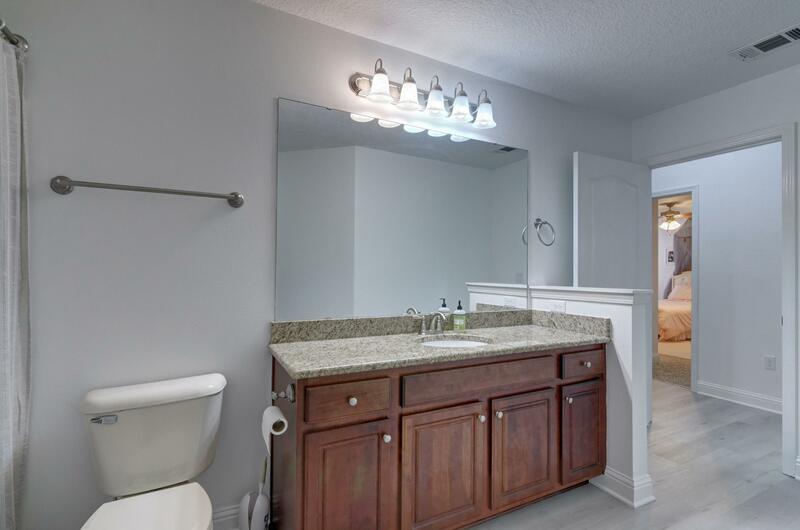 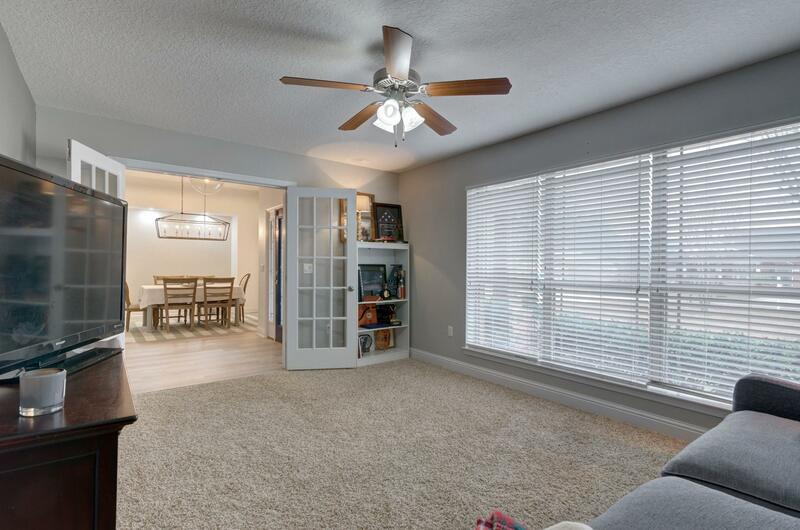 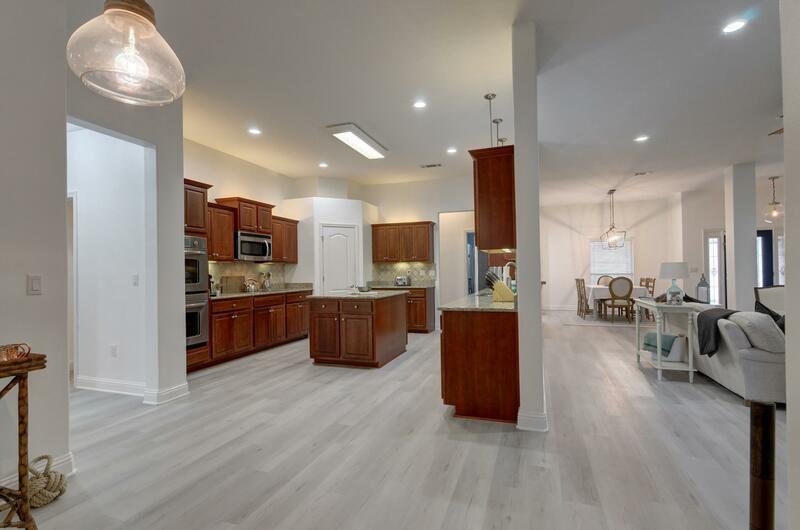 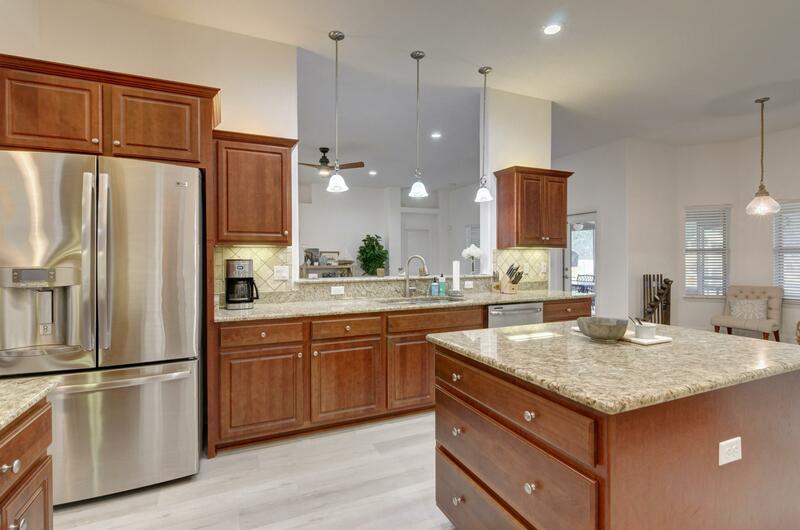 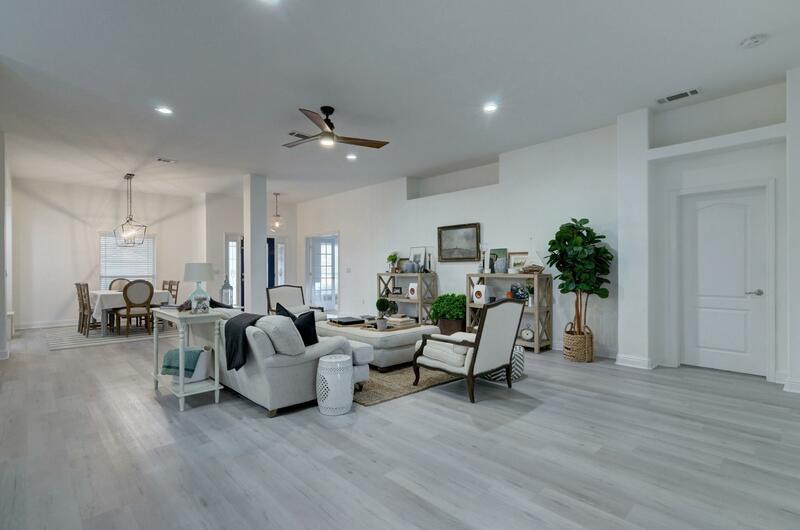 Greeted by high ceilings ~ Gorgeous newly installed LVP flooring in all main living/ wet areas~ Custom painted throughout, beautiful light fixtures and restoration hardware. 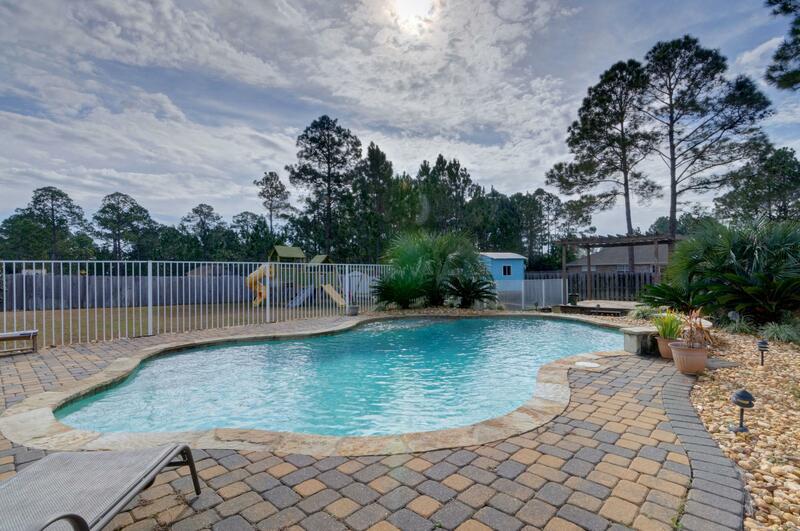 All this and the best is yet to come with your Back Yard Oasis ~ In-ground Gunite Salt water pool with sun shelf and cascading waterfall enhanced by the gorgeous block paved pool deck and a backdrop of Beautiful Florida palms. 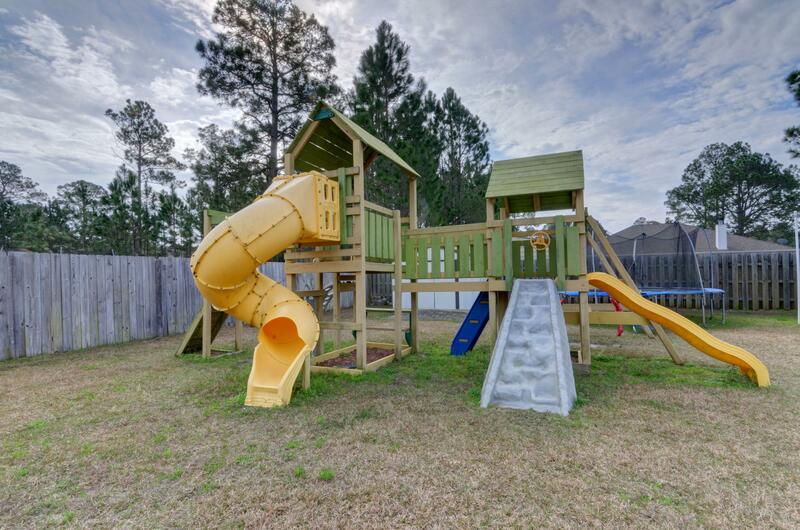 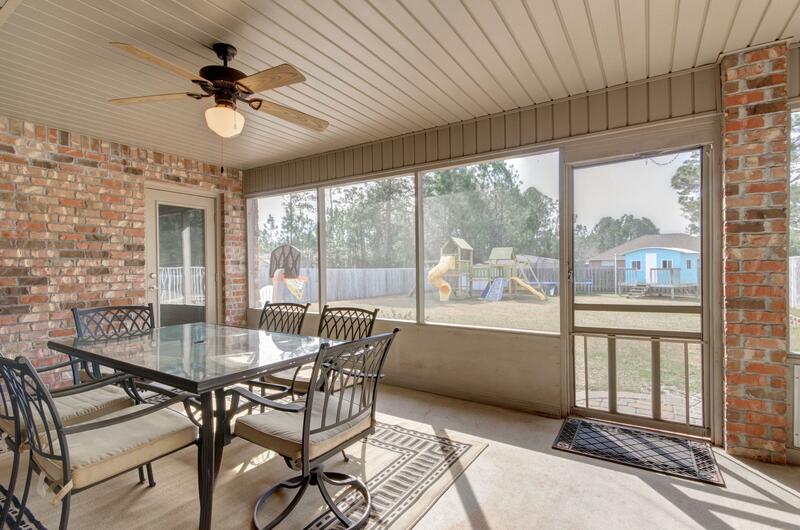 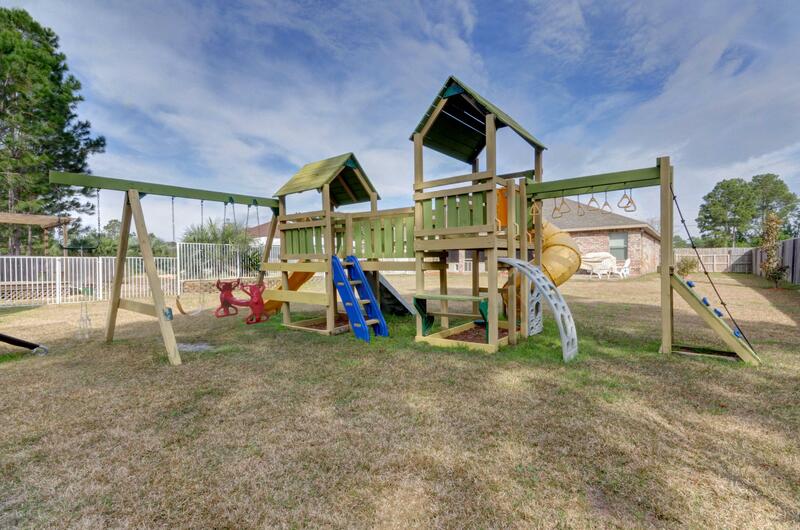 Large grassed yard offers children`s play area and den. 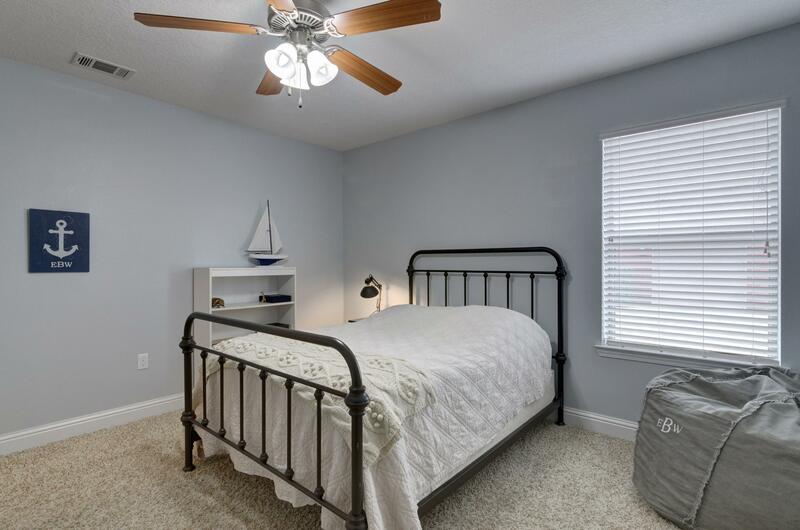 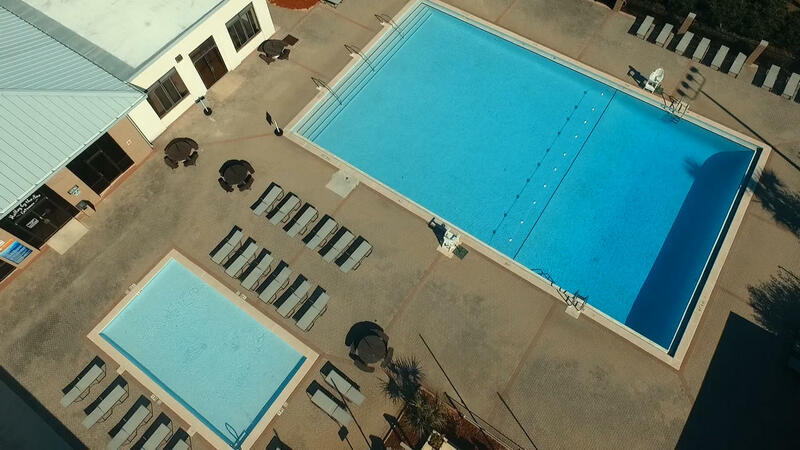 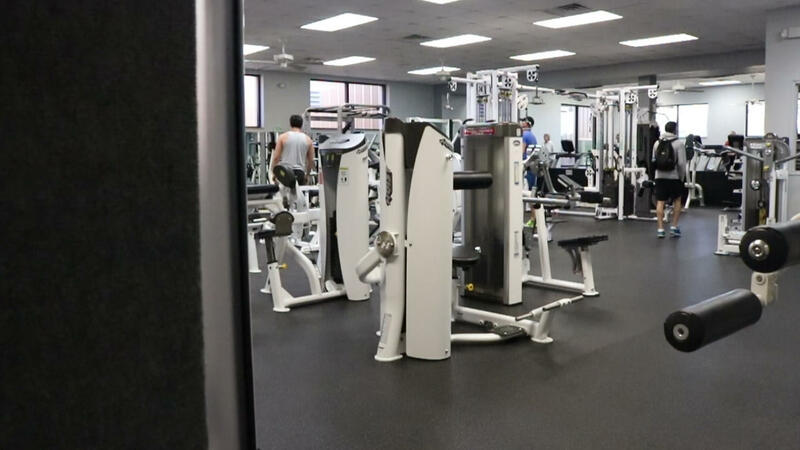 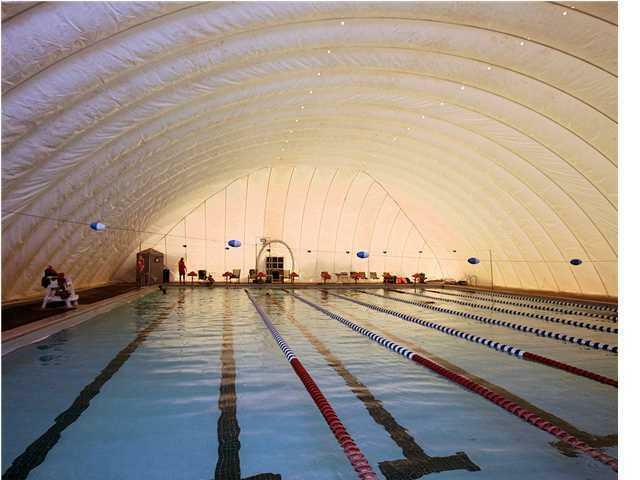 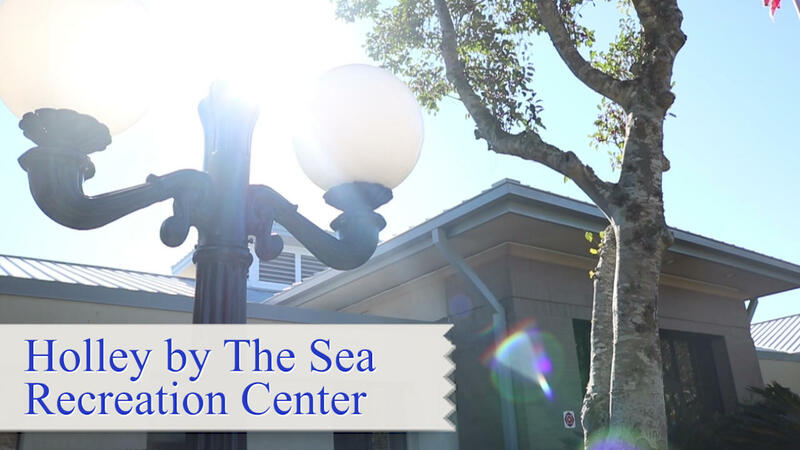 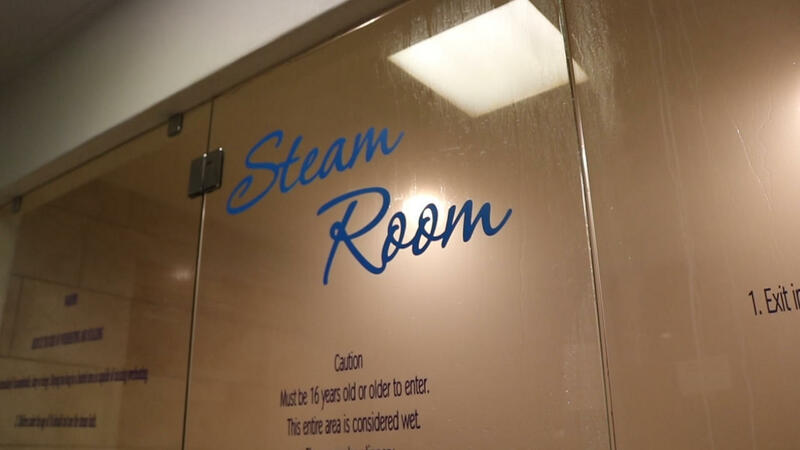 This information was last updated on 4/22/2019 10:04:23 PM.